Hi there! I'm Rachel Rossi, of Rachel Rossi Design. 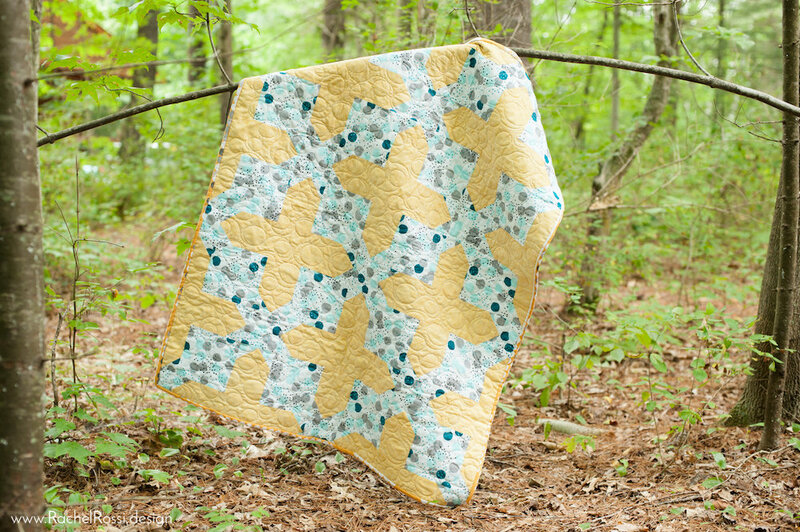 I'm so excited to be a part of the Aspiring Designers Challenge this week, and to be introducing my newest quilt design, Crossroads. This has been one of my favorite patterns yet, and I've fallen even more in love with it since seeing all the amazing versions made by my fabulous pattern testers! 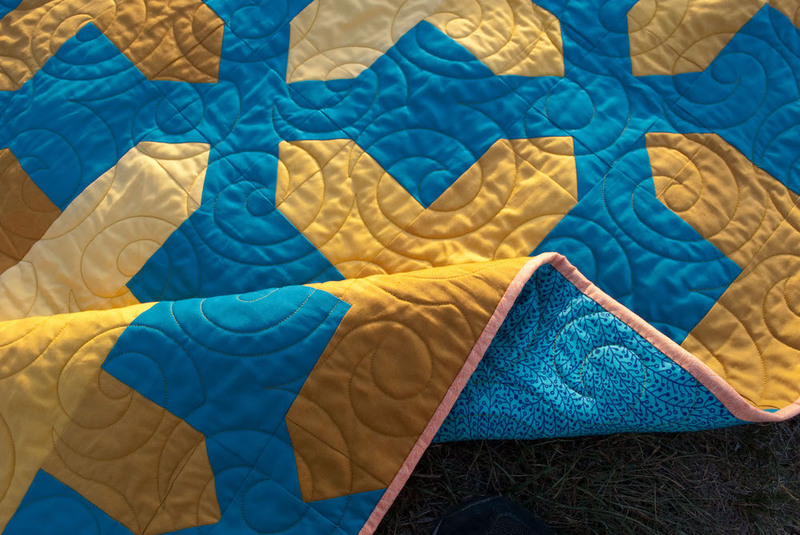 Crossroads is an excellent quilt for men & women—the style and overall feel really come from your fabric choices. This is also an excellent pattern for that special fabric in your stash that deserves the spotlight! 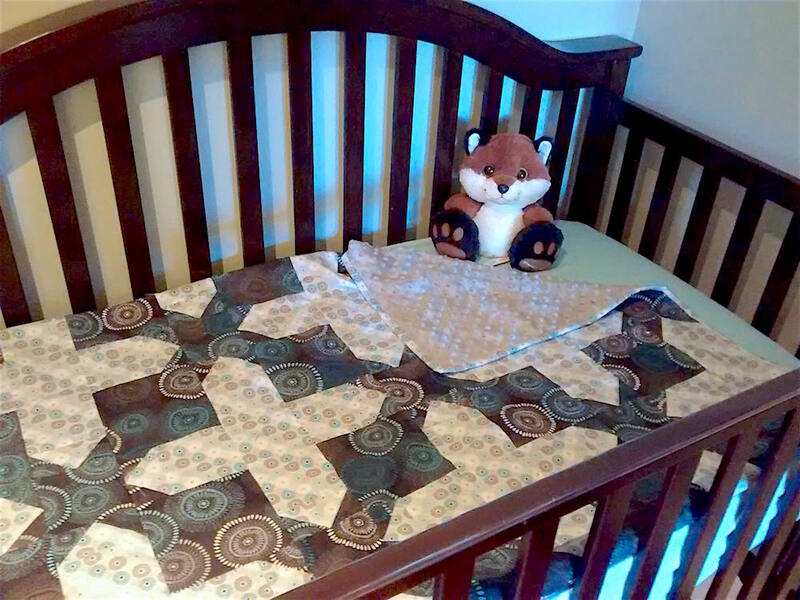 The pattern includes instructions for Baby, Throw, and Twin sizes. 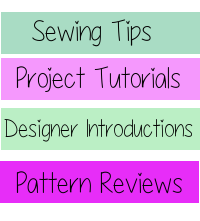 I've got lots of different variations in the images below, all the credit goes to my fabulous pattern testers! They did a wonderful job and are terribly creative when it comes to fabric, design, and quilting. Here's my original design—isn't it just lovely in it's natural habitat? I think the real charm of this pattern is the simplicity! Not only is it easy to make, but using only two fabrics can really create a dramatic look. If you need help choosing those two colors, make sure to read up on using a color wheel— a great color scheme can really make the pattern shine. I initially created this pattern for my friend who was expecting a baby. She and her husband decided to torture us all & not find out the gender! 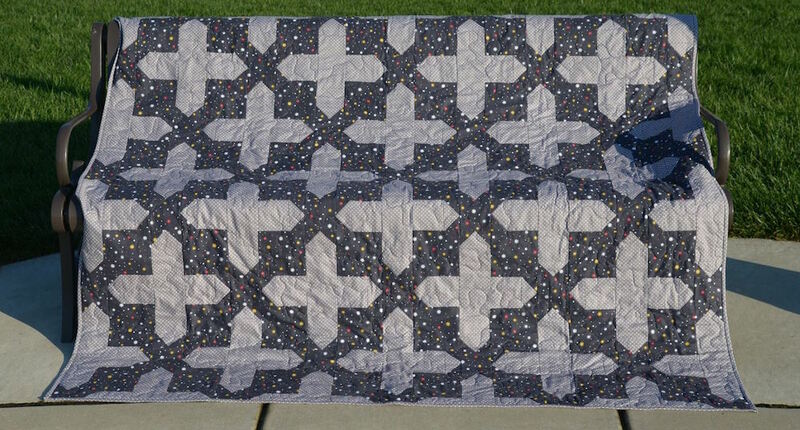 So, the original intent was for this quilt to be gender neutral, straightforward, and modern. 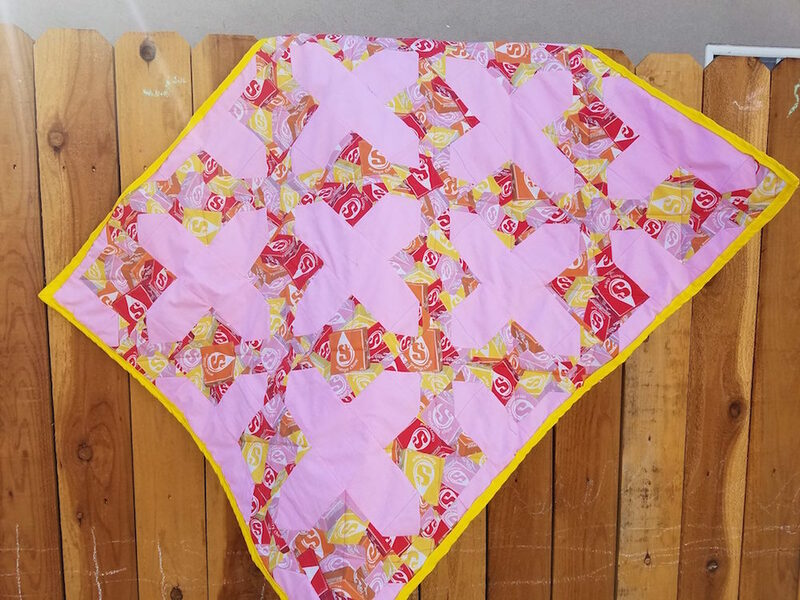 After creating it, I realized that this baby sized quilt lends itself so well to all sorts of uses! 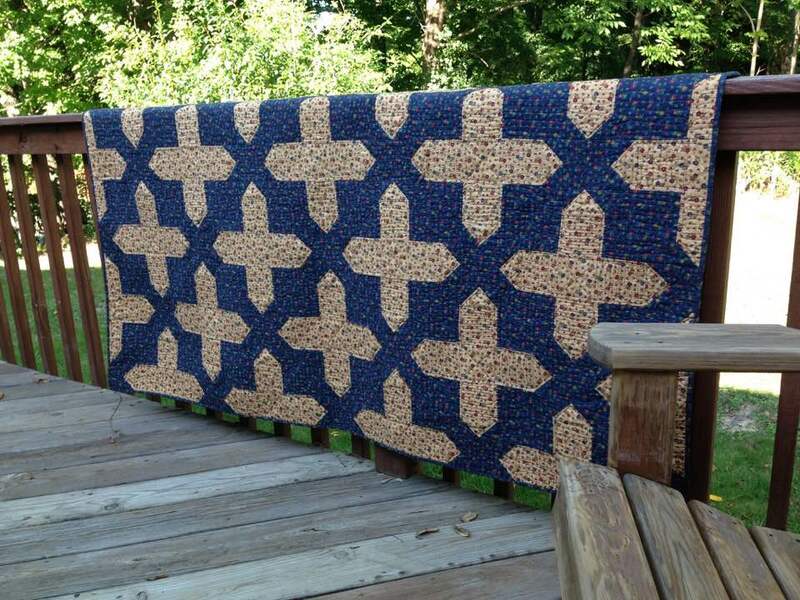 It makes a great boy's or men's quilt because it is not too cluttered and the crosses create a strong geometry. But, if you switch up the fabrics, it can be hopelessly girly! 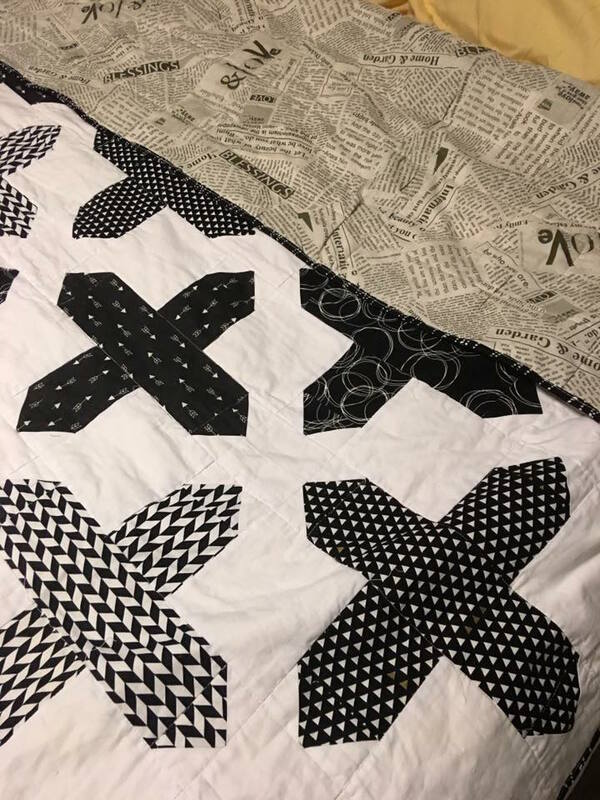 Loving the black and white modern style quilt by Erin! 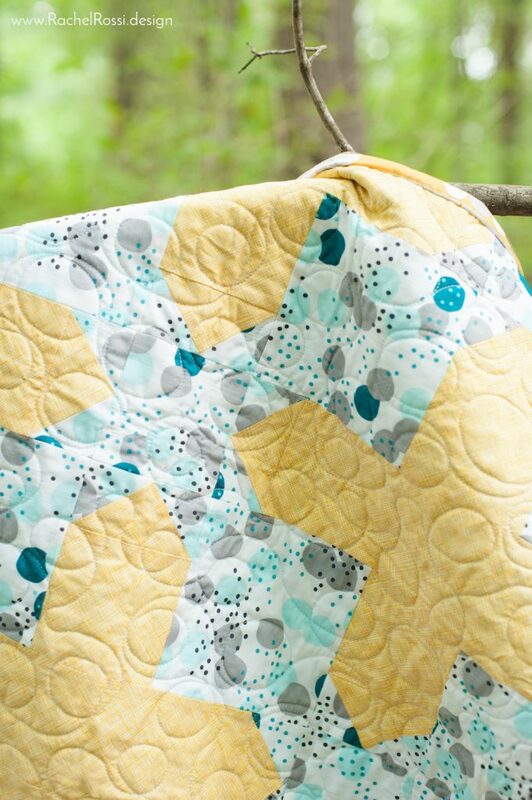 If you'd like to get your hands on this pattern, make sure to do it now! 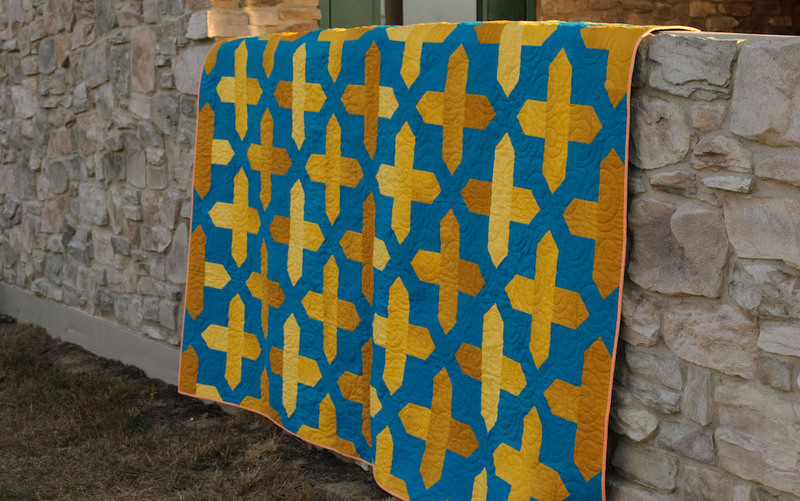 During the pattern release celebration, Crossroads is on sale at 50% off in my shop, this week only! If you'd like to take your chances at winning this beauty, make sure to enter below—the winner gets this PDF pattern for free along with 1 of my other patterns (your choice)! No worries if you already bought the pattern, I'll refund you the full amount if you win. 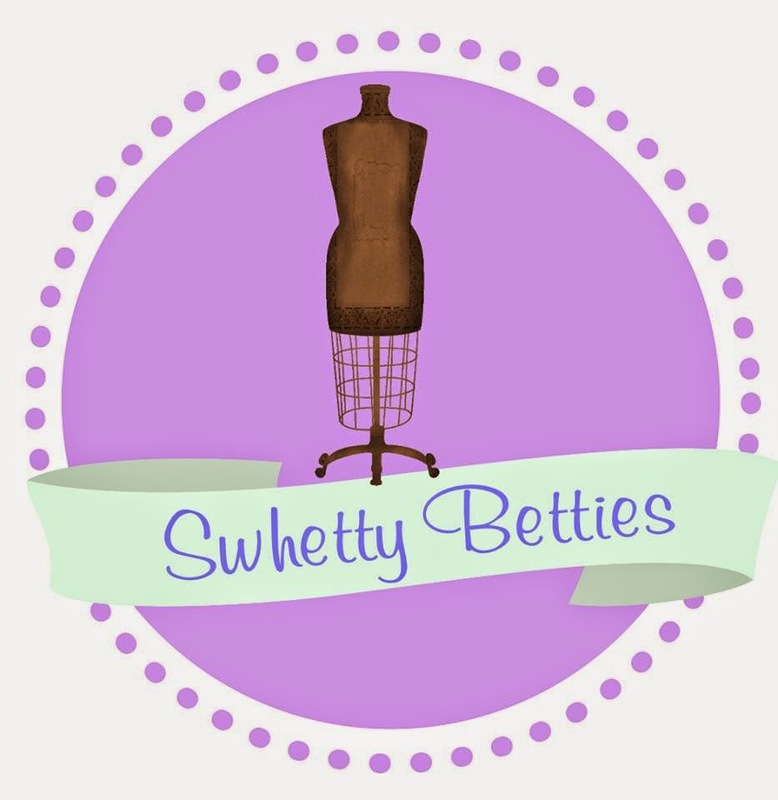 And don't forget: as part of the Aspiring Designer Challenge the Swhetty Bettie's Blog is hosting a giveaway of all the fabulous patterns released this week, so make sure to check out what these amazing designers have for you & enter the giveaway! If you like what you see, make sure to check out my website! When you subscribe for weekly updates, you'll get my Tea To Go pattern for free, just to say thanks. Don't forget to follow me on Facebook for my newest designs, blog posts, and of course all the latest sales! Thank you for reading, I hope you've enjoyed my newest pattern release. A big thanks to all of my pattern testers—I know how much hard work you put into each and every pattern & I'm so grateful. And finally, thank you to the Betties for having me on this week, I'm so thrilled to be here!